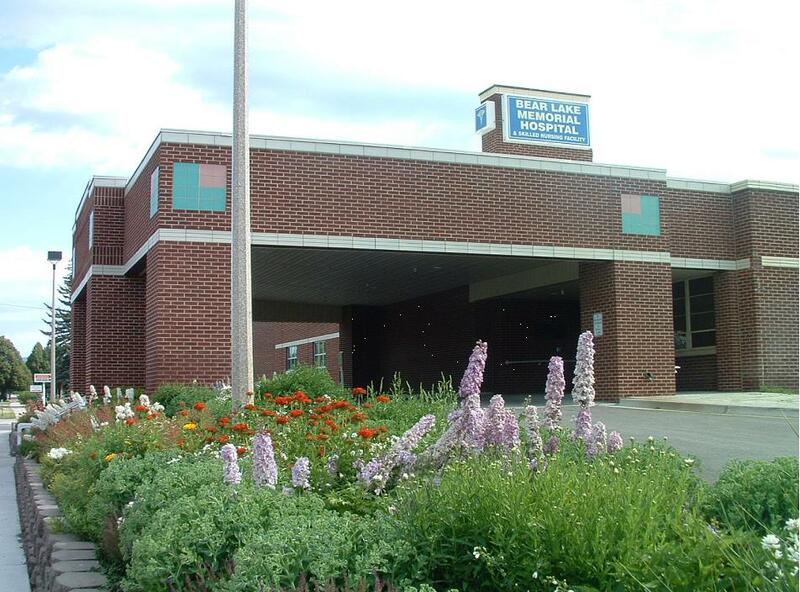 Bear Lake Memorial Hospital offers services you would expect to find in a larger city hospital. Our caring, experienced staff of 242 health care professionals, beautiful facilities and state-of-the-art equipment create a healing environment for you and your family. Bear Lake Memorial has four family physicians, an internal medicine physician, one OB/GYN, two PAs and visiting specialists working to provide the best in care to residents and visitors of Bear Lake. Our facility has three operating rooms, 24-hour emergency room services, state-of-the-art digital x-ray, a CT scanner, laboratory/blood bank services, a large Physical Therapy suite, mental health services, a seven-chair hemo-dialysis center, and an attractive Skilled Nursing Facility, and 17 brand new private patient rooms, two ICU rooms, and a labor and delivery suite. We are proud to have an in-house general surgeon as well as in-house orthopedic surgeon. We offer visiting MRI and mammogram services weekly.